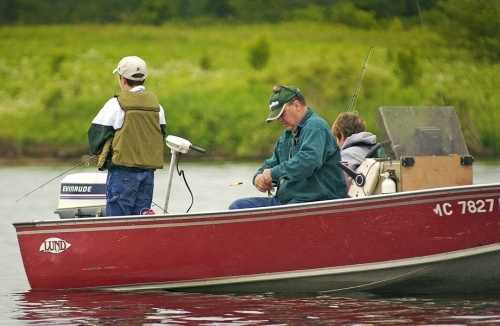 Michigan offers many recreational opportunities across over 10,000 inland lakes. Michigan lakes offer many fun things to do such as swimming, boating and fishing. Here are a few suggestions. Pure Michigan - State sponsored website to assist Michiganders and tourists alike to enjoy Michigan’s splendor. Check out the outdoors tab for information about canoeing to fishing as well as activities out of the water. Michigan Department of Natural Resources The DNR has lots of information about boat launches, great fishing opportunities and licenses, and public lake access. Michigan Charter Boats association - This website provides information about charter fishing boats, river guides, dive, sail & cruise charters on over 3,000 miles of shoreline. Michigan Boating Industries Association - General information about boating in Michigan. Bird Watching - birding.com has listed many guides or resources for great birding locations in Michigan.